As much as we love summer, we hate what it does to our hair. Days at the beach and swimming in the pool cause breakage and dryness, while humidity brings on the frizz and flyaways. Thankfully, you don’t need to sacrifice fun in the sun for luscious locks! 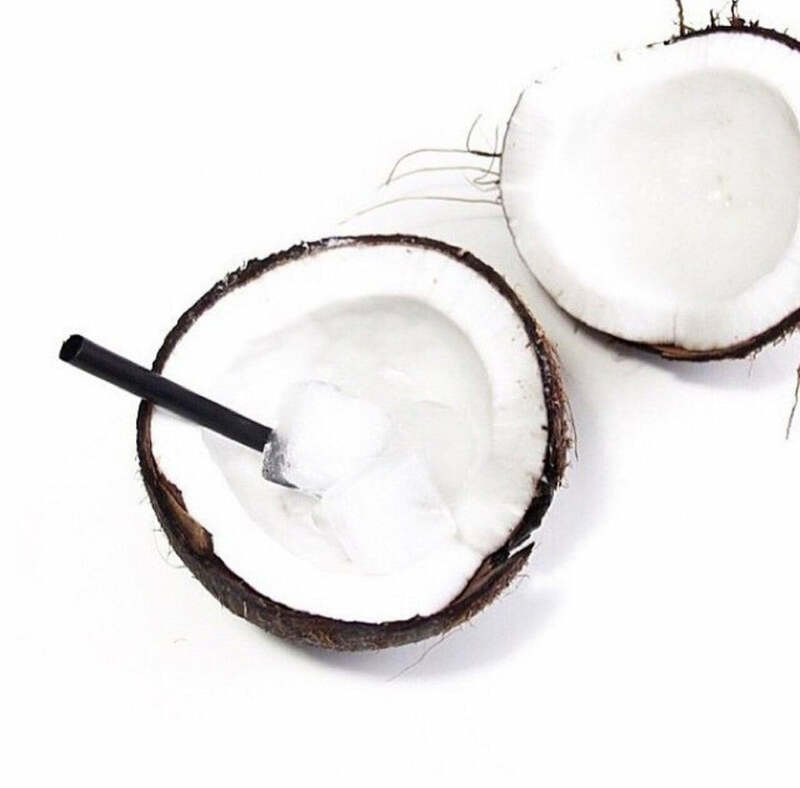 Enter coconut oil, a miracle nut oil rich in Vitamin E, Vitamin K, and fatty acids. These essential nutrients nourish our hair, penetrating deep into the hair shaft to seal in moisture while protecting from breakage, environmental impurities, and excess heat. Those mermaid hair goals we have? Coconut oil enhances our tresses by making them softer, shinier, and longer by stimulating hair growth deep into the follicles. If you’re looking to save your strands this summer, get loco for coco! Two Briogeo coconut oil hair products we love are Briogeo Rosarco Milk Reparative Leave-In Conditioning Spray and Briogeo Rosarco Oil. Just spritz or rub directly onto damp or dry hair for a one-two-punch: natural ingredients begin working immediately to repair frizz, split ends, and sun-sizzled locks while also protecting your hair from future damage. Say goodbye to frizz and say hello to healthy, beautiful summer hair. Now get out there and glow, Briogeo babe. See you at the beach!